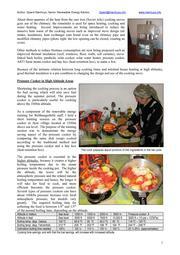 Demonstration of the combined energy saving effect of a pressure cooker and heat retention box. 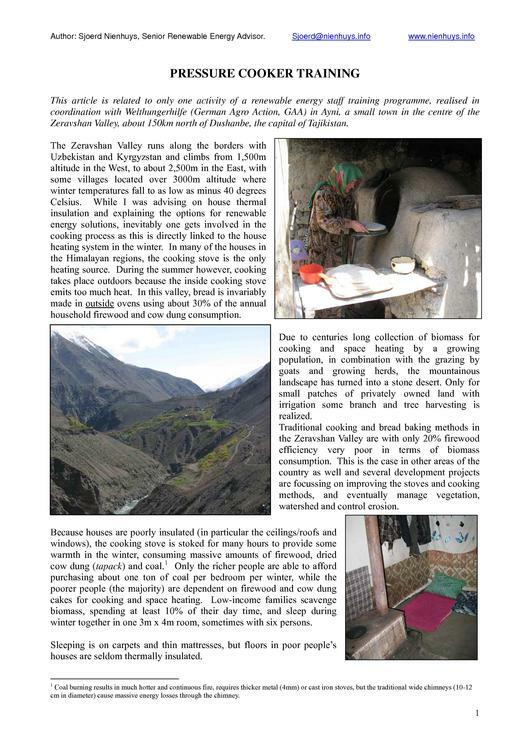 Cooking at higher altitudes requires normally longer cooking times, but with pressure cooker one can save 80% on fuel and the dish tastes better. This page was last modified on 19 October 2012, at 11:07.